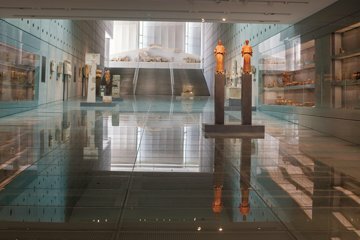 Your meeting point is Acropolis museum. Tour not operating on January 1st, March 25th, May 1st, December 25th & 26th, Easter Sunday. On Mondays the tour starts at 14:00pm!! !